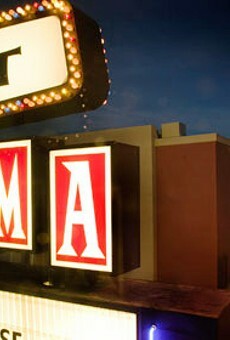 The Loft Cinema, a perennial Best of Tucson® winner, is Tucson's collective Fortress of Solitude. Nothing beats letting the darkness of this gracefully funky movie theater surround you, knowing that your fellow patrons share your love of unique and quirky films, far removed from the mainstream simplicity of the multiplexes. 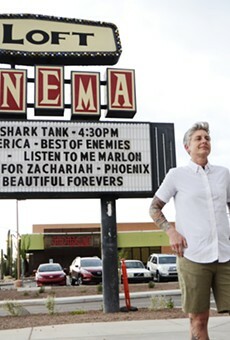 While the nonprofit Loft cherishes its heritage as an art-house theater, its community activities have been bumped up significantly, including free events like the Essential Cinema series and the annual Tucson International Children's Film Festival. 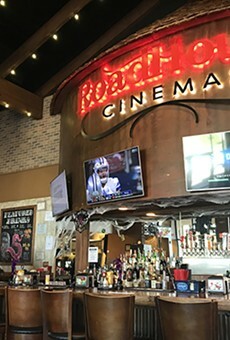 Whether you're in the comfortable 500-seat main theater or the cozy 80-seat upstairs screening room, where else—outside of the privacy of your home—can you comfortably enjoy beer, pizza and a movie?